Dark chocolate and sweet malt aromas are clear. The body is rounded and medium to full in weight with a slight dryness in the middle. A subtle tropical fruit acidity shows restraint, while the sweetness hints at bittersweet chocolate and malty grain. Cacao, black tea, and dark caramel flow from bitter elements to the tannic finish. Primarily balanced though lacking distinct character notes. The aromas are strong and sweet, like fresh baked bread. When you sip, the coffee rolls smoothly across the tongue like melted chocolate. A subtle acidity adds complexity but never overpowers the balance. Overall a rich sweetness helps create a pleasing cup with contrast from a nutty, dry finish that sticks to the palate. Categories: Coffee Ratings. Origins: Blend. Flavors: Bittersweet Chocolate, Bread, and Cacao. Brew Descriptors: Chocolatey, Nutty, and Rich. 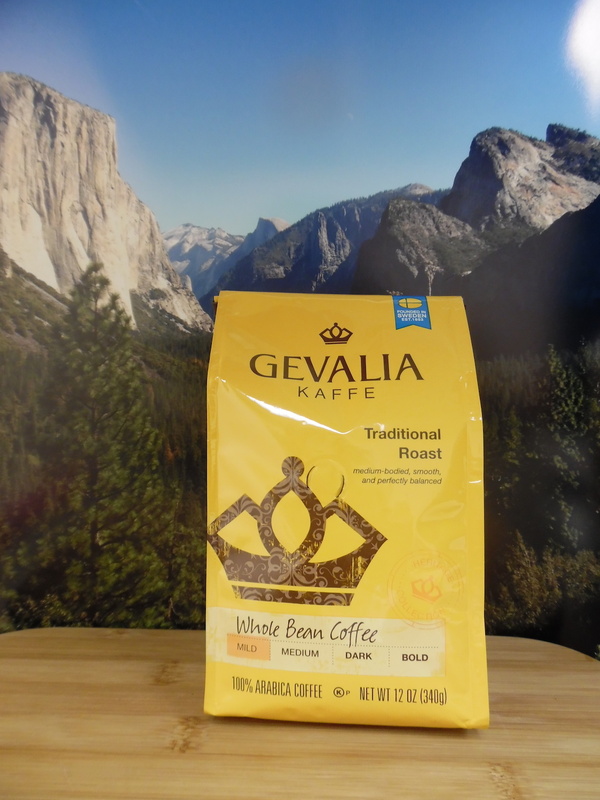 Roasters: Gevalia.